From nowhere, the transparent wash bag has become a must have accessory. If you are a frequent flyer, dodging the ban on liquids is tricky. Of course, you must remember to take liquids in 100ml bottles – the maximum allowable size – but add a few tubes of hand cream, toothpaste or other medicine and you can be stuck with quite a lot of gear. putting it all in a transparent case that you can easily remove from your luggage at the security is a very sensible idea, but there are some problems with quality. We’re not saying that everything made in China is poor quality, but when it comes to plastics, everything has become such a commodity market that quality has suffered. 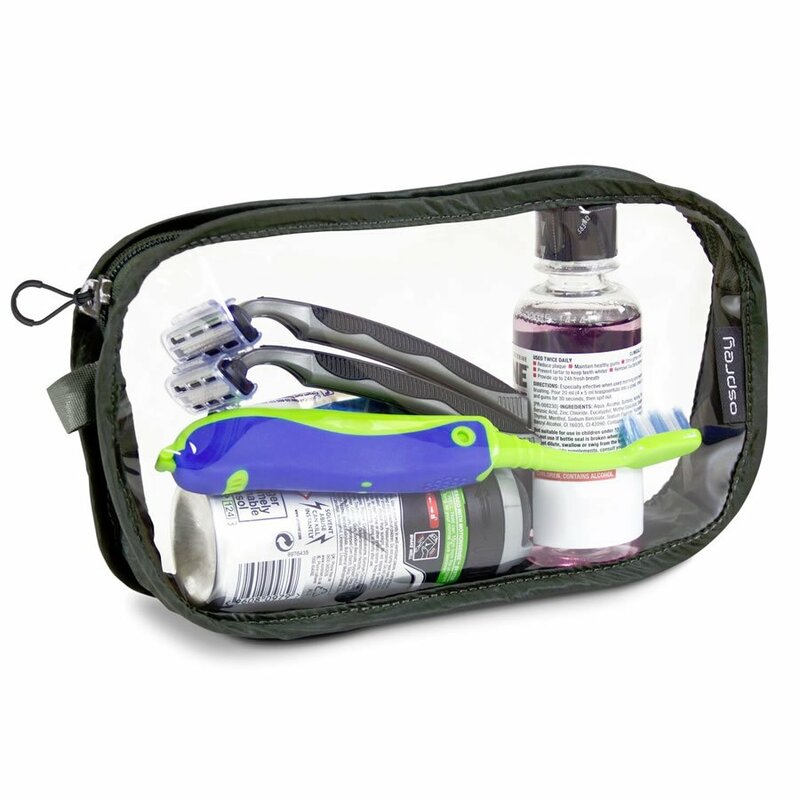 it’s almost impossible to buy a small, transparent wash bag that will last you more than one journey without it splitting around the seems.